The BMW 750Li and BMW 740Le for a supreme level of relaxation and comfort. 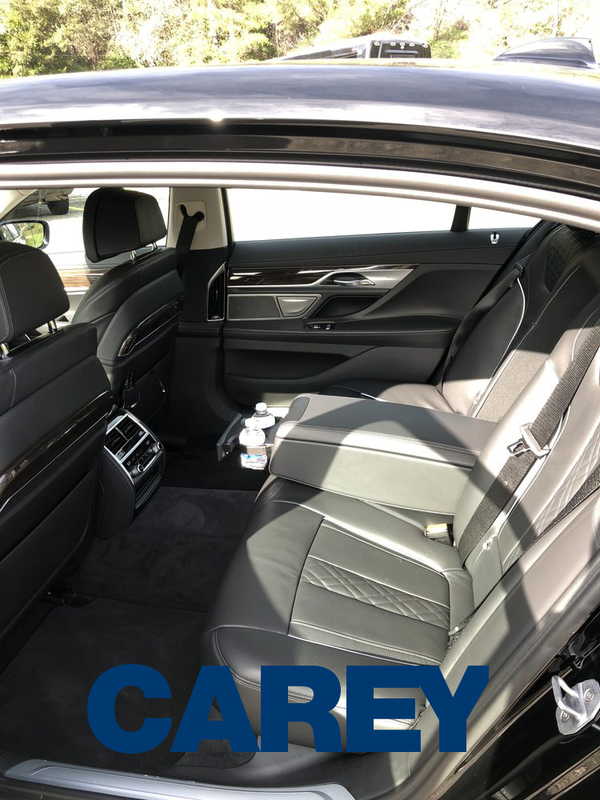 It features generous space, maximized leg room, and fine leather-upholstered heated seats, as well as a surround sound system and ambient light design. 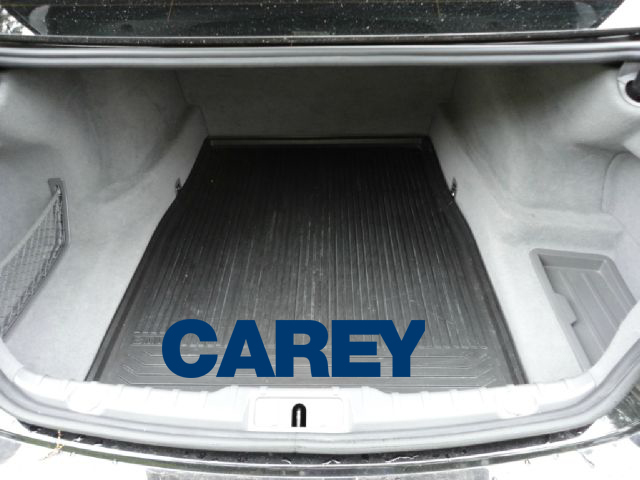 A ride in the rear seats of this vehicle is designed to feel like a retreat to an executive lounge. 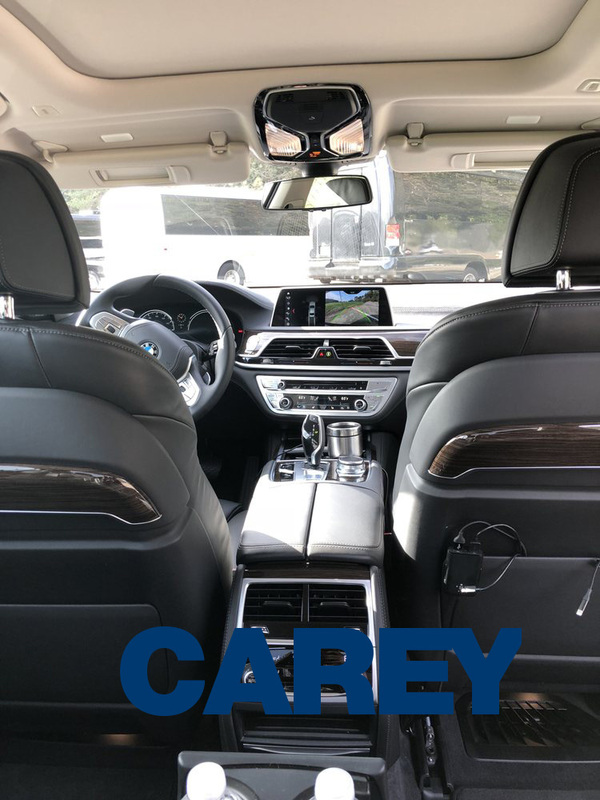 The 750Li and BMW 740LI are also equipped with the sophisticated BMW xDrive all-wheel drive system, as well as the latest in safety engineering and technology, ensuring a secure and comfortable ride for passenger and chauffeur.